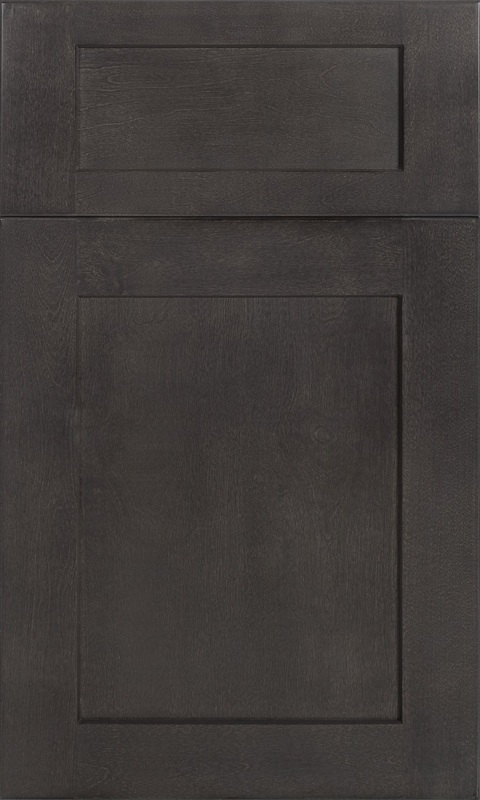 The Midtown Dark Graphite Grey Shaker collection features a stylish, grey finish and classic shaker style door. Pair it with another one of the Midtown finishes to create a room that really pops! 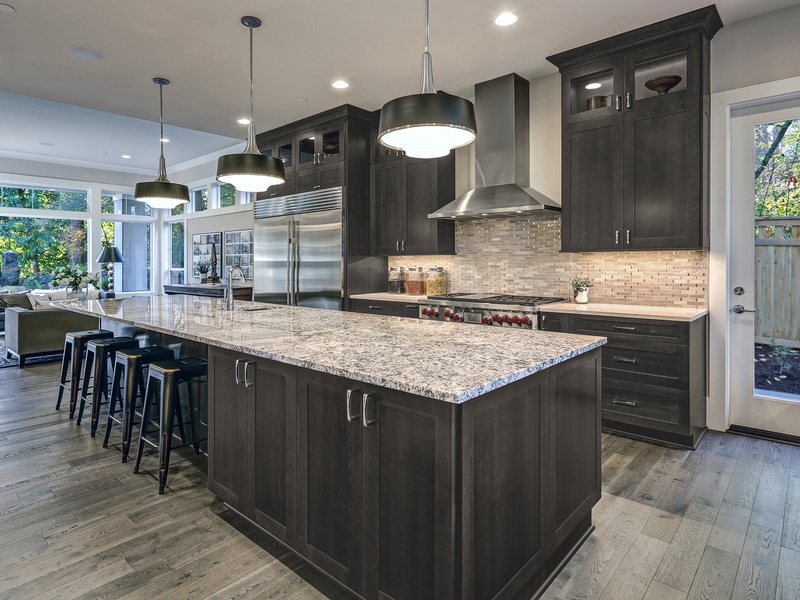 It features an all plywood box construction and soft close doors and drawers, ensuring these cabinets will last for generations!.